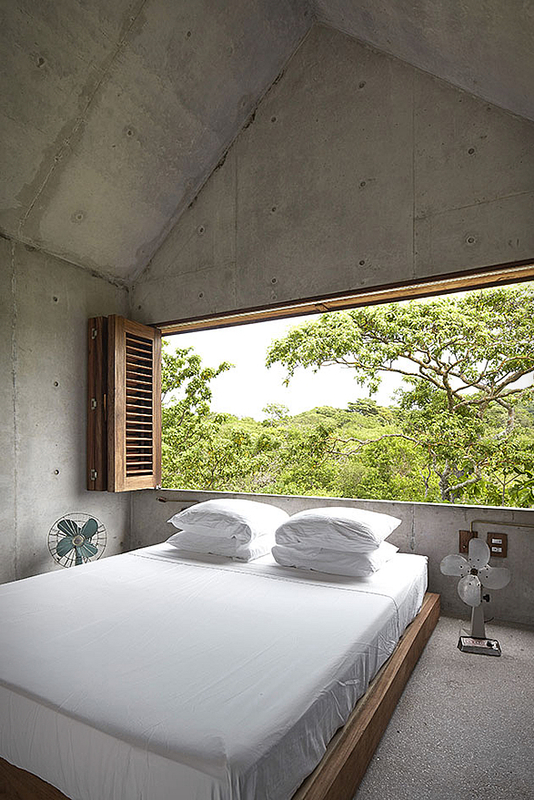 Imagine waking up in this room with a stunning view… Well now you can thanks to Airbnb! 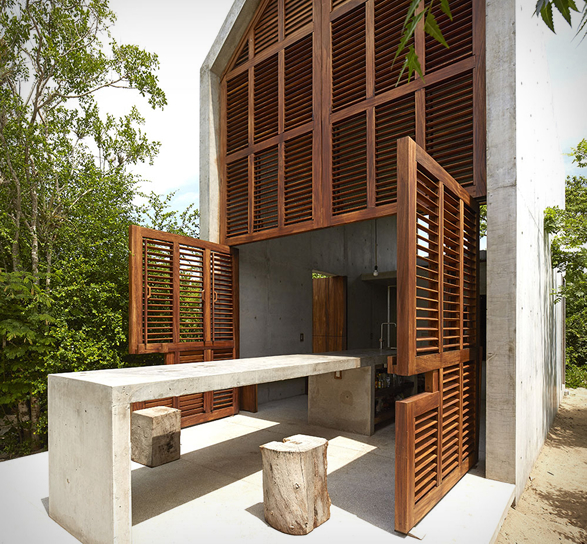 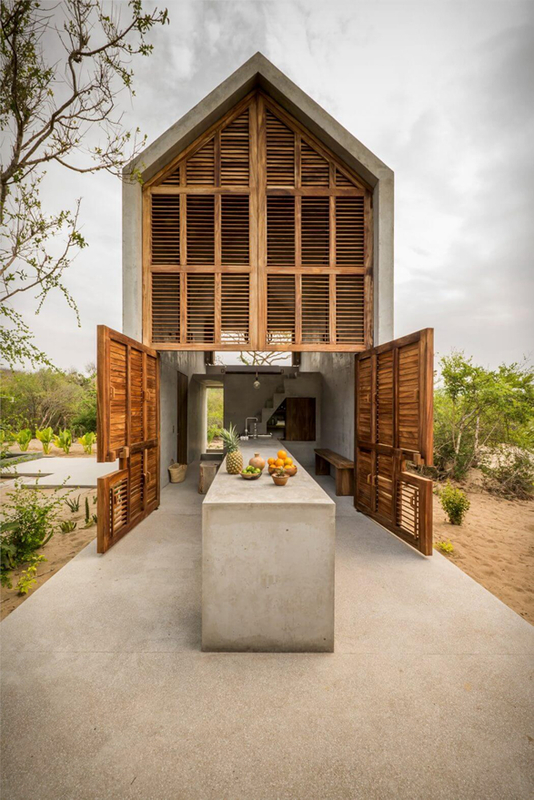 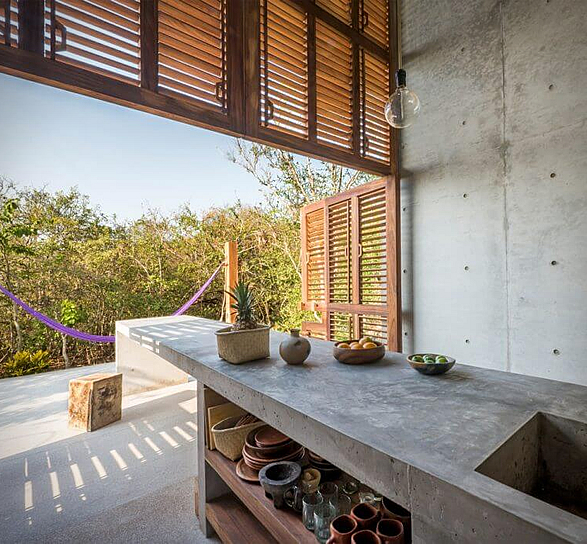 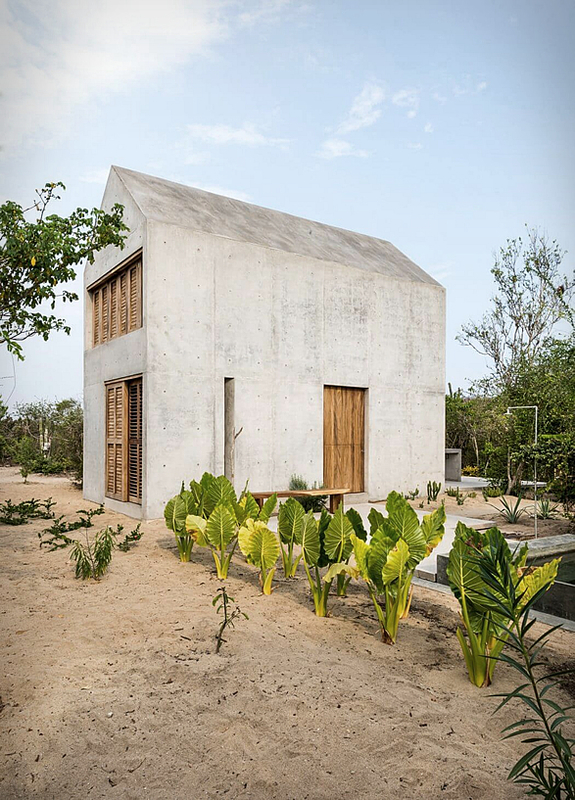 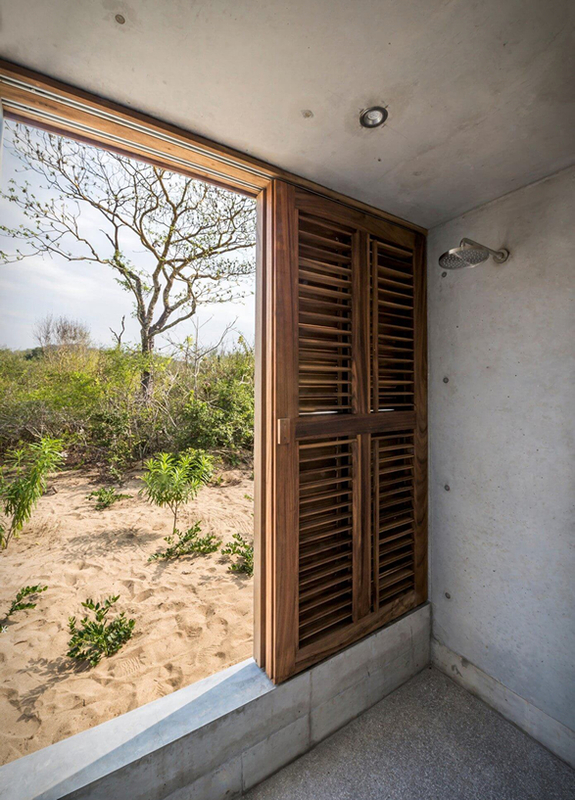 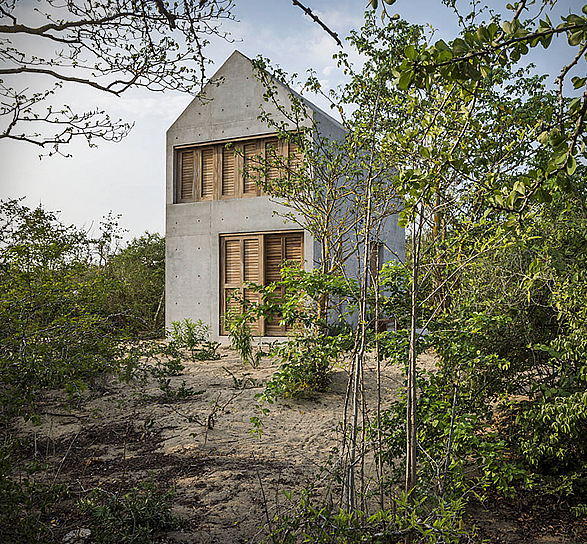 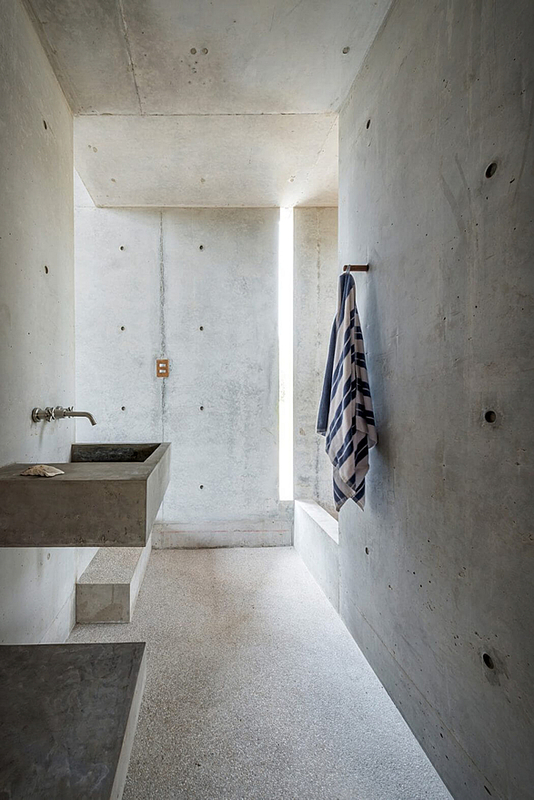 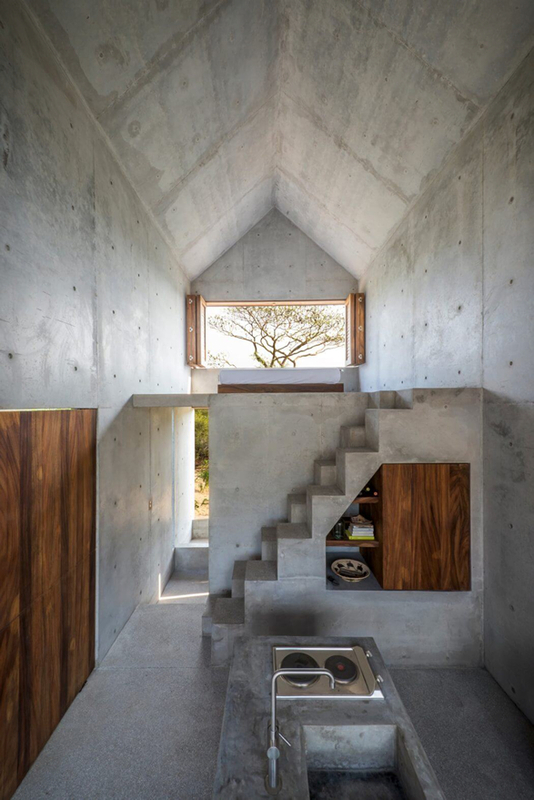 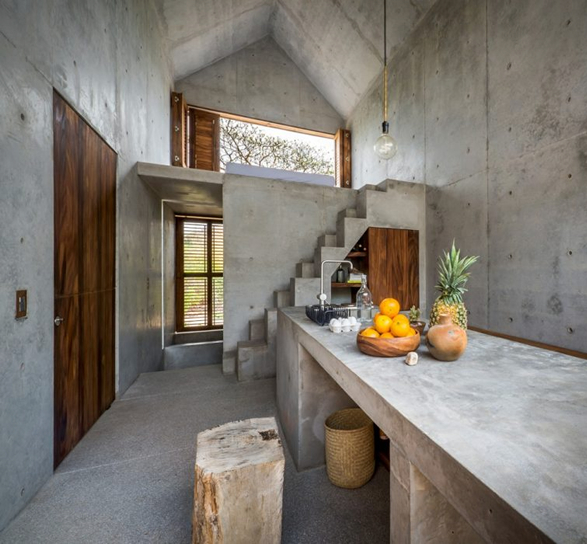 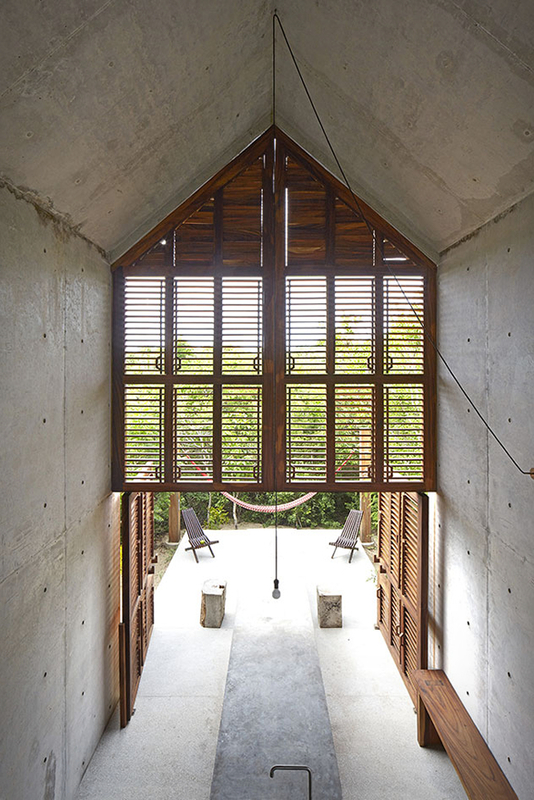 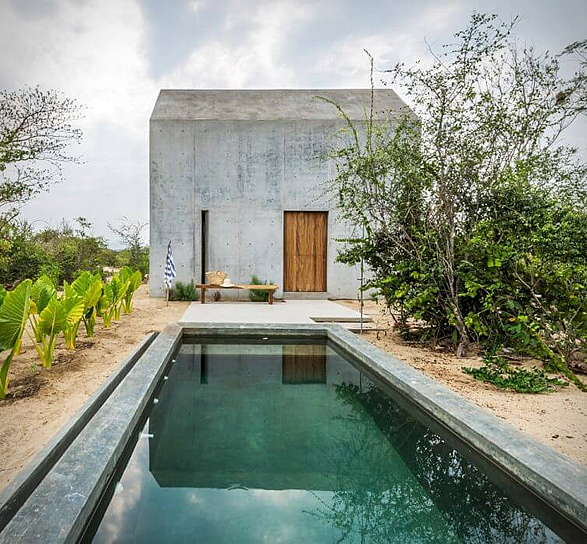 This beautiful tiny house is the perfect escape, located in Puerto Escondido, Mexico, the modern concrete house is designed for up to two people and features only a bedroom, bathroom and kitchen area. 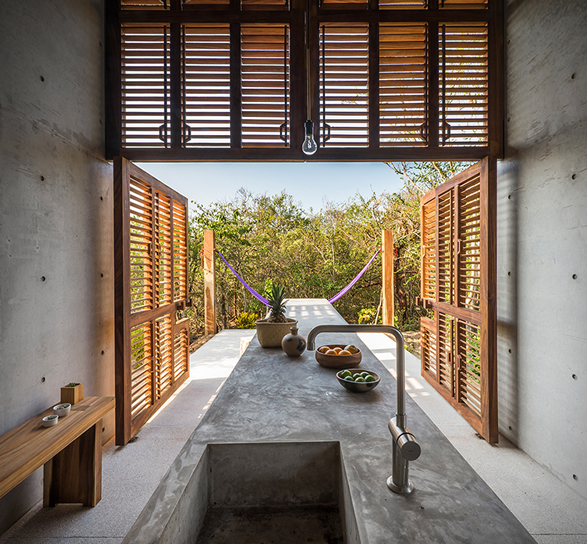 Guests can relax in the comfortable hammock, enjoy a good meal on a concrete table in the terrace, walk to a secluded beach for a dip in the ocean (only five minutes away from the house), or enjoy a private pool while watching the sunset. 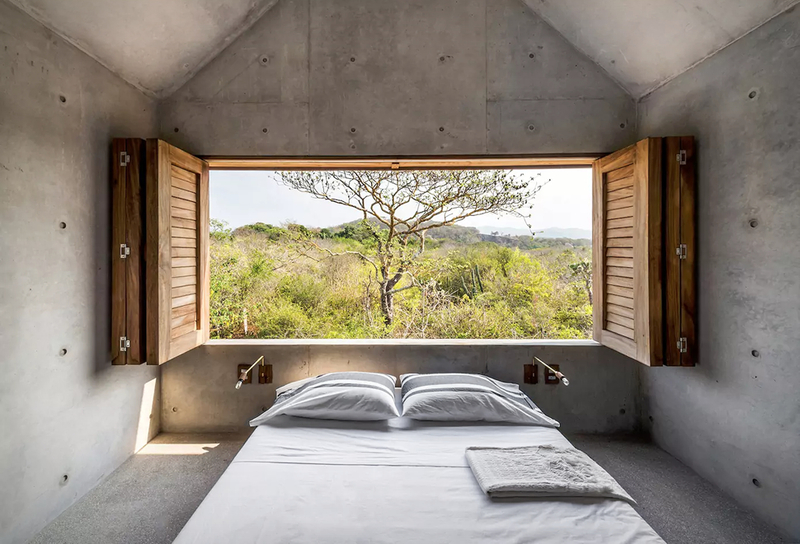 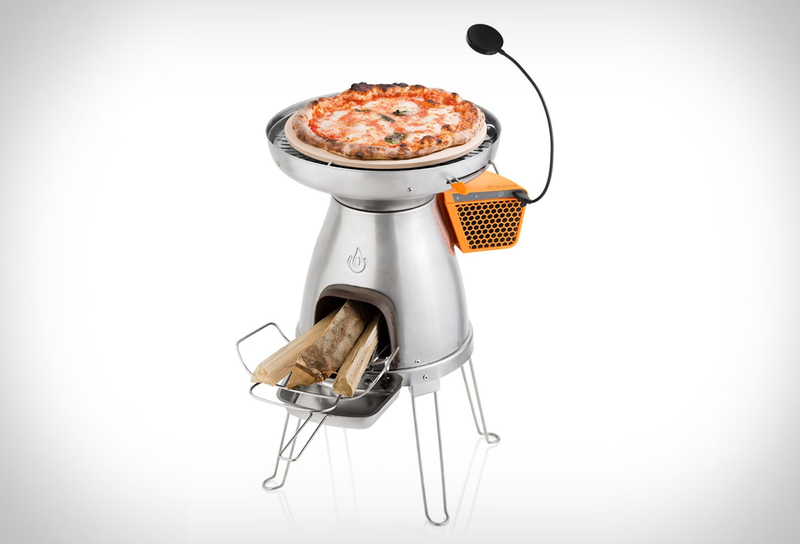 Ideal for people looking for a remote place to escape from the city and relax in the middle of nature.